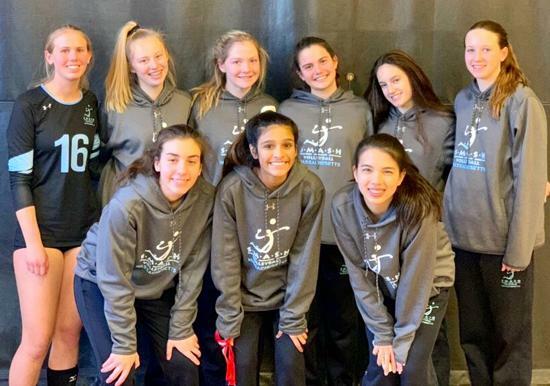 With 9 out of 13 teams playing either 1 or 2 years above age level, SMASH teams had a strong showing at NERVA II. 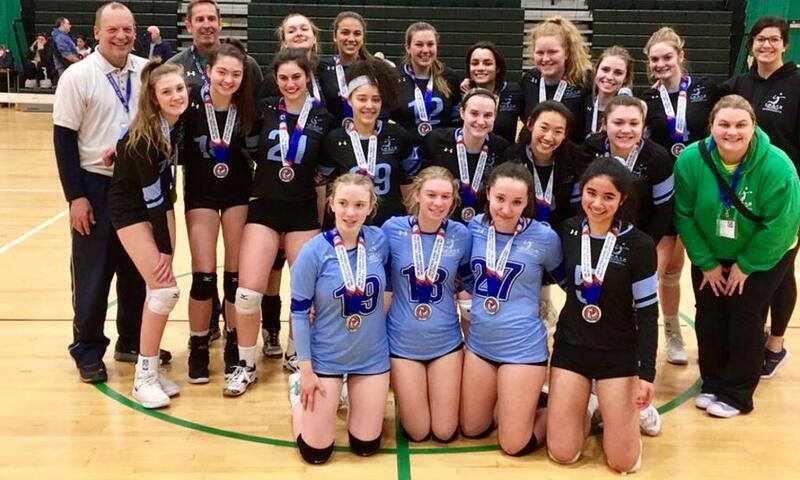 SMASH 16s Sparks won 16 Open Silver, with 12s, 13s, eXtreme, and 16s all snagging 2nd place honors in 14A, 14AA, 16 Open Silver, and 18 Open Gold. One-two punch from Sparks & eXtreme in 16 Open Silver! 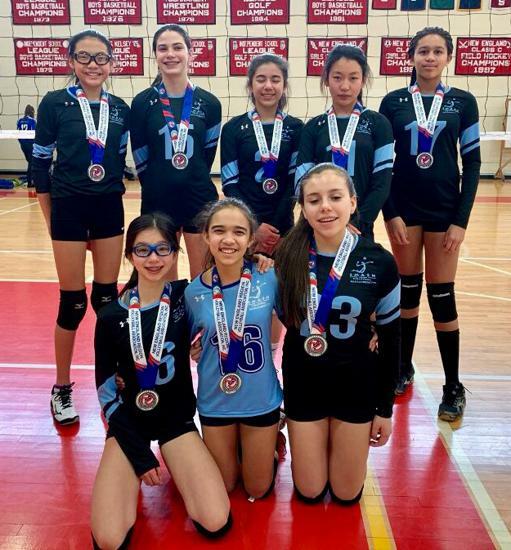 Not only did the 12s become the first SMASH 12s team ever to play in U14, but they scored 2nd place in 14A! 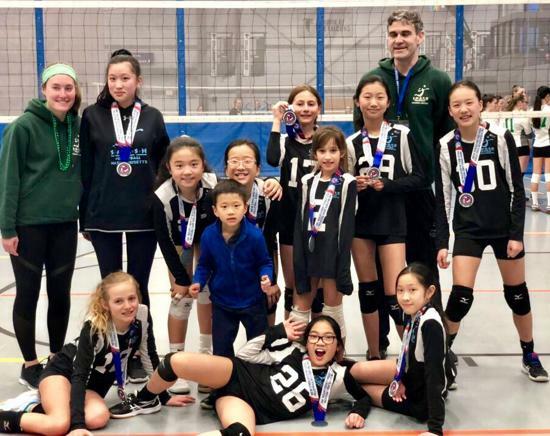 Taking a 2-yr jump in stride, 14s Fire won the Silver bracket of 16AA! SMASH 13s came close in their second straight 14AA final! 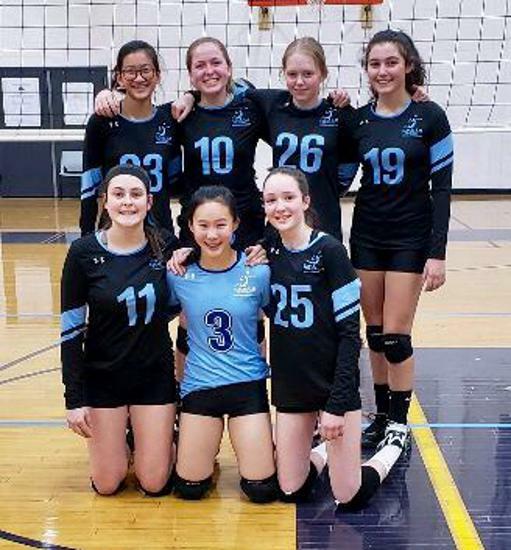 15s Power forged a strong semi-final finish in 16 Open Bronze!